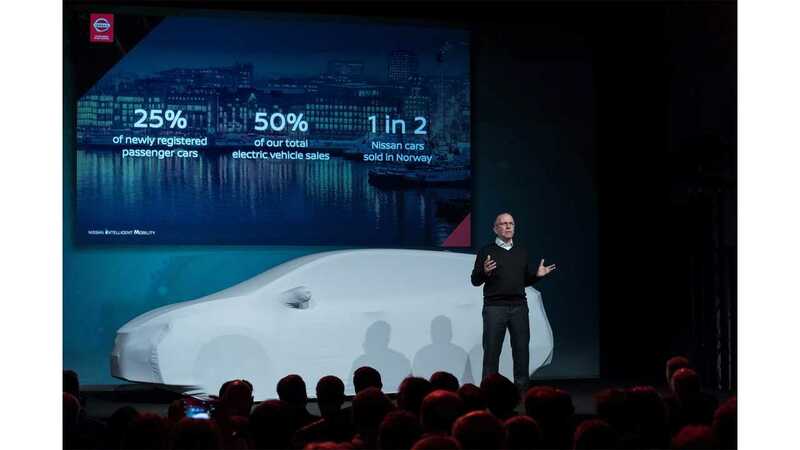 At the Nissan Futures event in Oslo, Norway, the company is introducing the all-new LEAF and the upgraded e-NV200 with 40 kWh battery to Europe. 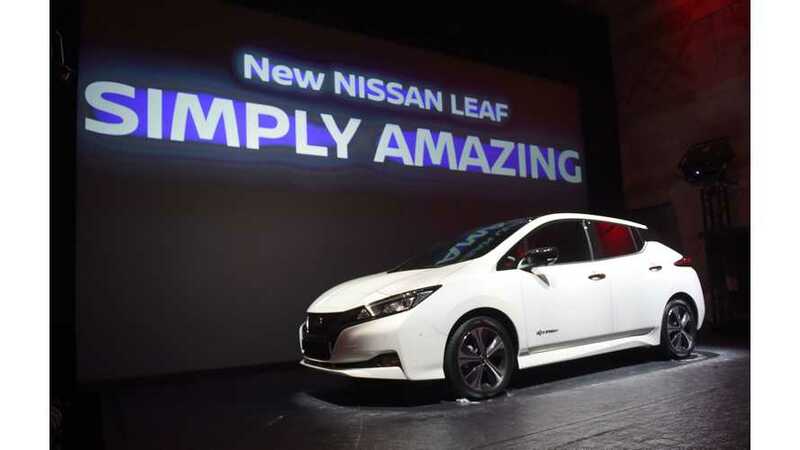 At the same time, Paul Willcox - Nissan's Chairman of Management Committee for Europe, said that the European governments must do more for EVs, as penalties for diesel is not enough. He recounts that Nissan has invested $5 billion in EVs, and now expects governments to start to step up too. A good example of governmental EV support according to Willcox is Norway, where more than a quarter of new passenger car registrations of late are pure electric cars. One of areas where incentives are needed is businesses (of which might opt to purchase an e-NV200 with the government support). "“It’s time for governments elsewhere to sit up and take notice. We’ve invested $5 billion in electric vehicles and networks and we believe now it’s time for governments to take action. “Lots of countries are introducing penalties for polluting cars, but not enough is being done to solve the root of the pollution problem: businesses. There has been a huge increase in the number of vans on roads in the UK. It’s an area we can make a huge difference in. 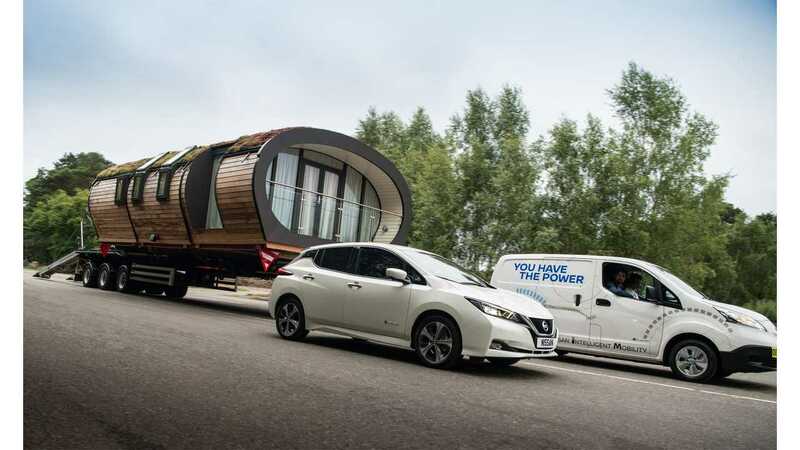 “We’ve gone further and further in developing the electric van with the new e-NV200. We believe governments need to step up and think electric to give incentives to van drivers and businesses to go green. Ten percent of all CO2 pollution comes from vans, and within 10 years we could turn every mile of van deliveries in our cities into a green mile.”"